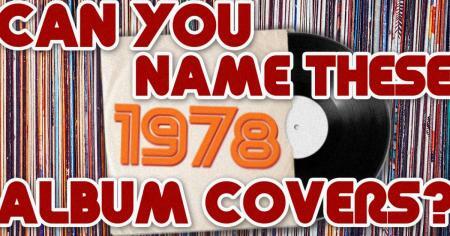 Can you name these hit 1978 albums by the record covers? 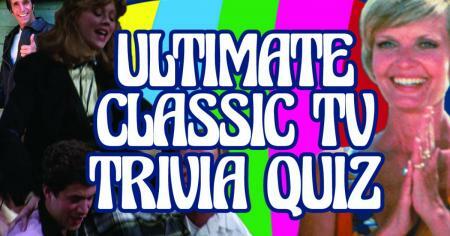 Which workplace sitcom would be your best career fit? 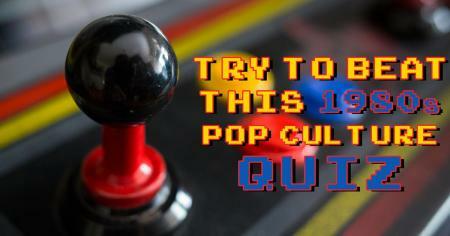 Can you guess the name of these retro miniature toys? 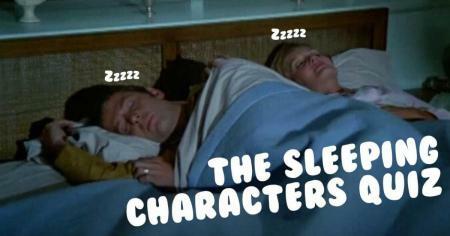 Can you name these Muppets? 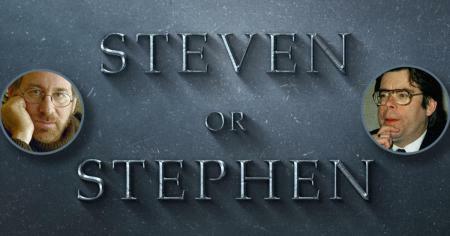 Do these famous TV Steves spell their name Stephen or Steven? 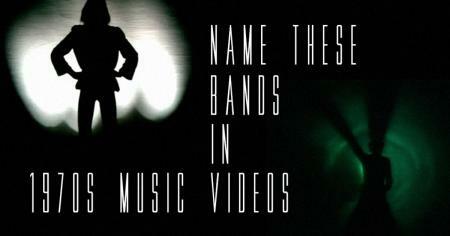 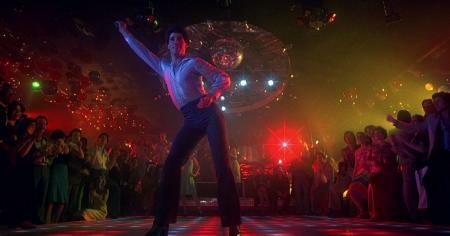 Can you name the bands in these classic 1970s music videos? 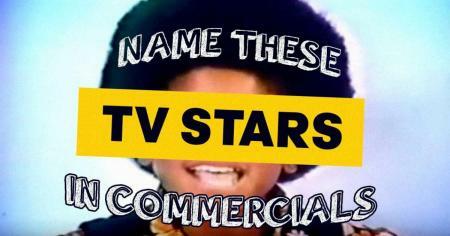 Can you guess who these celebrities chose on actual episodes of The Dating Game? 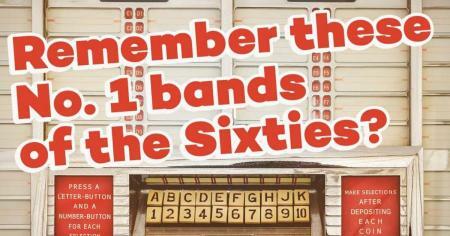 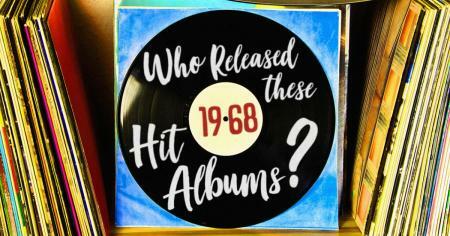 Which musicians released these classic albums in 1968? 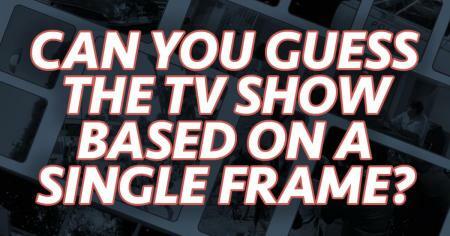 Can you name all of these black and white TV shows? 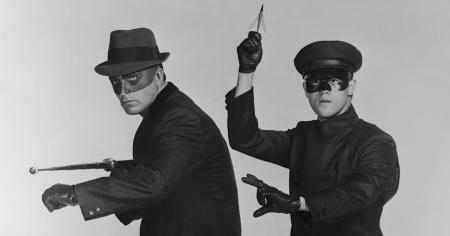 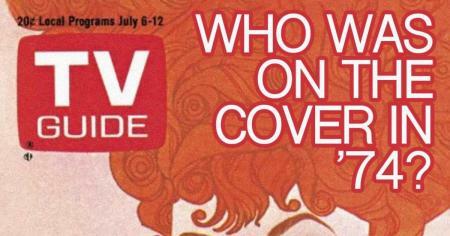 Before there was color TV, there were these influential shows. 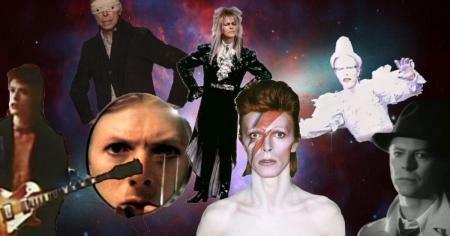 QUIZ: Deep down, which David Bowie are you? 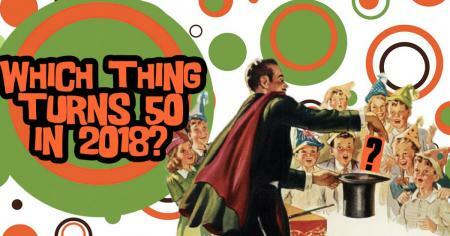 Which thing turns 50 in 2018? 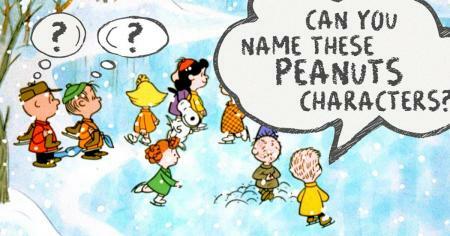 Can you name these characters from Charlie Brown holiday specials? 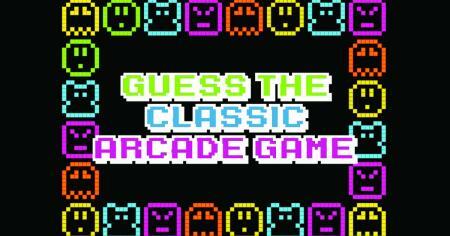 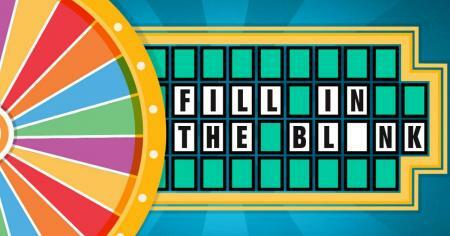 Can you name these classic arcade games?